Islamabad: In a relief to ailing Nawaz Sharif, Pakistan's Supreme Court on Tuesday granted bail to the jailed former prime minister for six weeks for seeking medical treatment within the country. 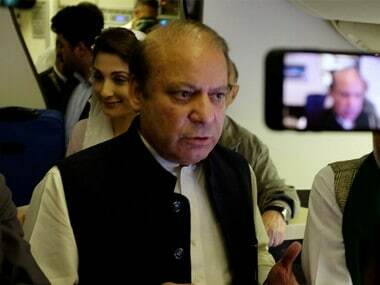 Sharif, 69, is lodged in the Kot Lakhpat jail in Lahore since December 2018, serving a seven-year imprisonment in the Al Azizia Steel Mills graft case. He filed appeal earlier in March against a judgment by the Islamabad High Court, which on 25 February rejected his bail on medical grounds in the same case. A three-member bench of the apex court headed by Chief Justice Asif Saeed Khosa, in a short order, granted bail to Sharif for six weeks for his treatment. 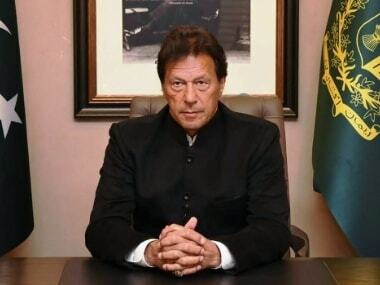 The Sharif family is complaining that the government of Prime Minister Imran Khan was not providing adequate treatment to the three-time former premier who has serious health complications. The apex court, in its order, directed Sharif to submit two bail bonds amounting to Rs 1 crore. However, the bench made it clear that Sharif cannot go out of the country during the six-week period. He will be allowed to get treatment from a doctor of his own choice. After completion of the time period, he has to surrender himself, the judgment said. Sharif can apply for bail in the high court if need be, the judgment added. During the hearing, Sharif's counsel Khawaja Haris asked the court to grant the former premier bail for eight weeks. "As far as the treatment is concerned, my client's life is at risk. He will surrender himself to the court after the treatment is complete," he told the court. But the additional prosecutor told the judges that "Nawaz Sharif has no life-threatening disease." 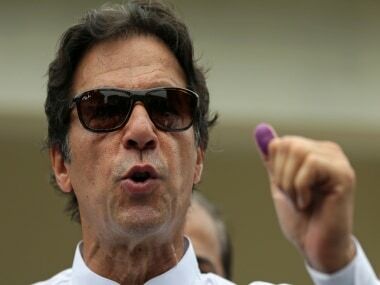 Reacting to the court ruling, Imran Khan said his government respects court decisions, Geo News reported. Three corruption cases — Avenfield properties, Flagship investment and Al-Azizia steel mills — were registered against the Sharif family by the anti-graft body in 2017 following a judgment by the Supreme Court that disqualified Sharif in the Panama Papers case in 2017.